NF - if take support at 5350-5340, going to touch 5380-5390 & 5404. but break the support come down to 5302-5297. 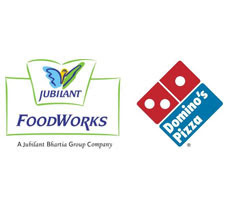 JUBLFOOD - already broken the resistance of 362, now the upside target 385, 414 & 438 hereafter if correct, it may come down to 353-348. Trade above 1120, may resist between 1145-1160. if so, then expect fall upto 1075 and 1035. SARDAEN - if take support 230 & 223, then attack 245 & 260 after that ultimate 310. 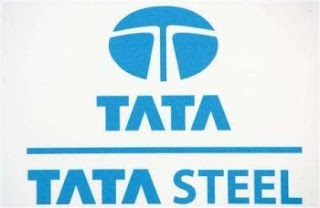 TATASTEEL - if not break 680-684 come down to 666-662. otherwise 691 & 700. WELGUJ - above 287 go to 295-298 after that 312-316. support 273.